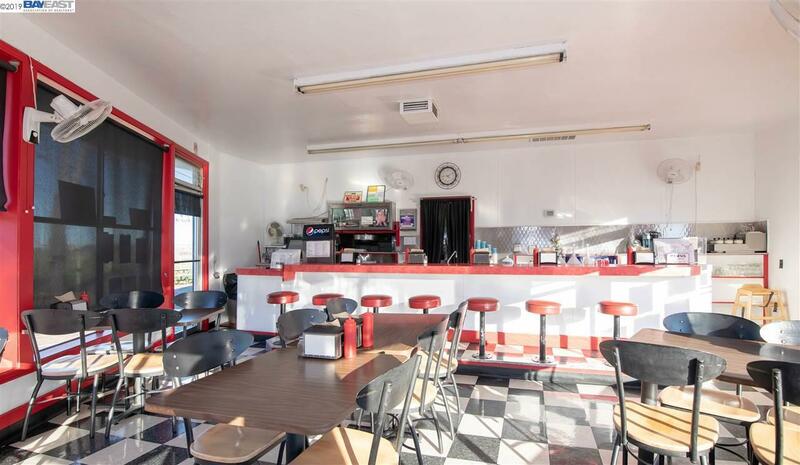 The 1950s diner "Hazels is available for just the second time in its 72 year history. 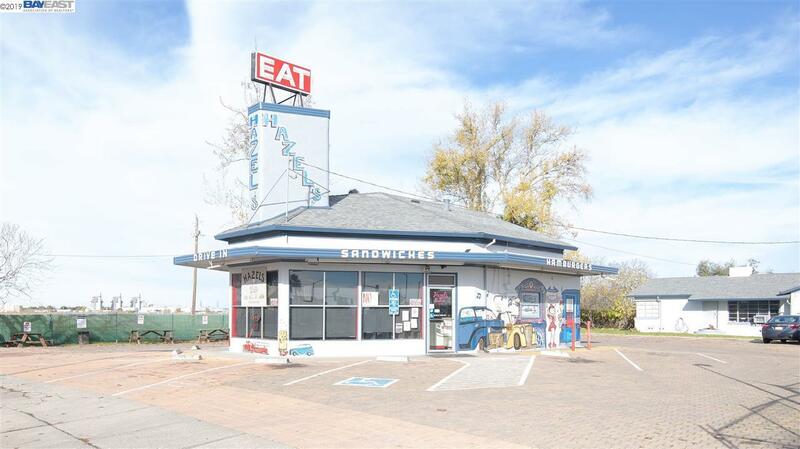 Hazels is a local icon with a loyal customer base who have been consistently eating there for decades. It appeals to a wide variety of demographics, and is very appealing operationally with its simple menu and high margins. 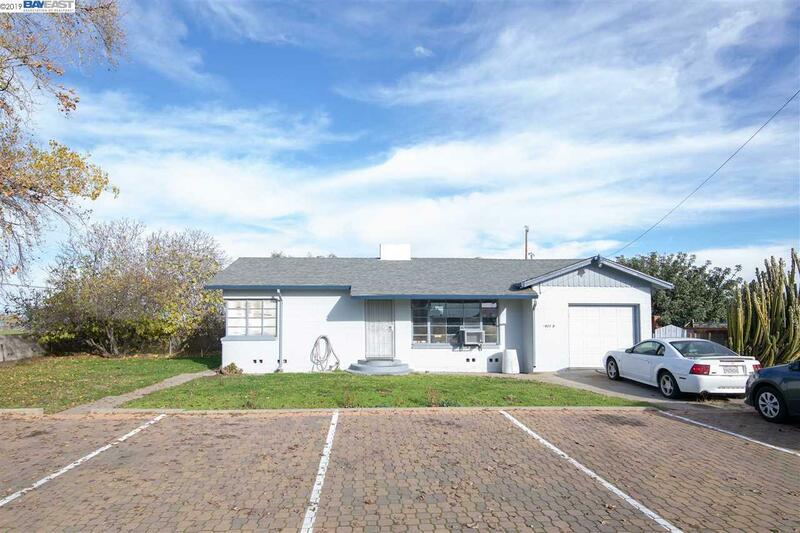 This sale is a turnkey operation which includes all FF&E, IP, and other business assets. 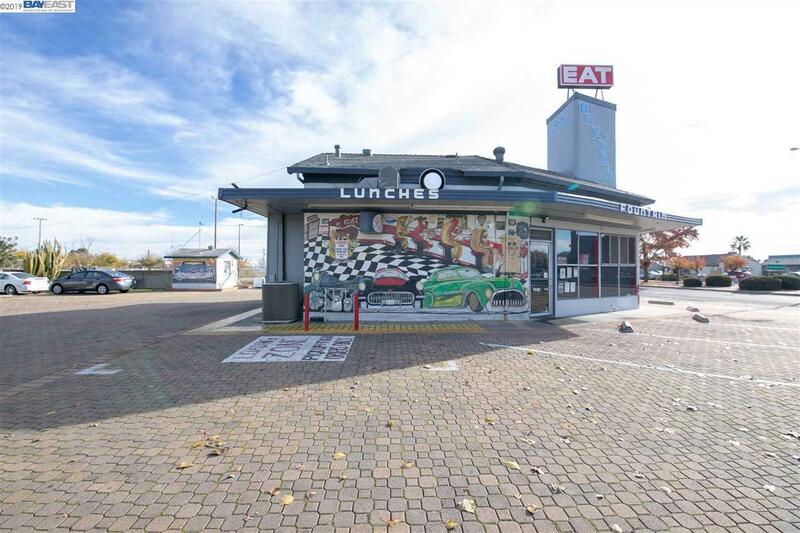 Real estate includes fee simple ownership with the diner in front as well as a single-family home in the rear. This is an excellent opportunity to own a very profitable piece of Antioch nostalgia.